Alpha Commercial Window cleaning company Glasgow. Our Glasgow window cleaning professionals will ensure your commercial window cleaning service is carried out to the highest standard possible in the safest way possible. Call the best window cleaner Glasgow has to offer. Our water fed pole window cleaning system is designed for the cleaning of high level internal and external glass from the safety of the ground. Commercial window cleaning is regulated by working at height regulations. This unique system removes the risk element of window cleaning. We can now reach and clean windows, cladding and frames from the safety of the ground. We are one of the only commercial window cleaning companies in Glasgow who can offer internal, high level water fed pole window cleaning. Simply enter your details for your free window cleaning quote. Our staff will call your back at a convenient time to arrange a free site visit where we will survey the job and provide you with a written quote. We provide all commercial window cleaning across Glasgow including all surrounding towns and villages. Alpha commercial window cleaners Glasgow uses eco-friendly cleaning solutions. The pure water rinsing action of the cleaning system we use ensures a high quality steak free finish. The use of water fed pole technology also allows us to clean internal windows to the same level as traditional techniques without the health and safety risks associated with traditional window cleaning systems. We can now reach and clean windows from the ground that previously would only have been accessible by use of ladders or access equipment.Areas of use include car showrooms, stair wells, atrium’s in office blocks, schools, colleges, hotels, airports, shopping centres….the opportunities are endless. 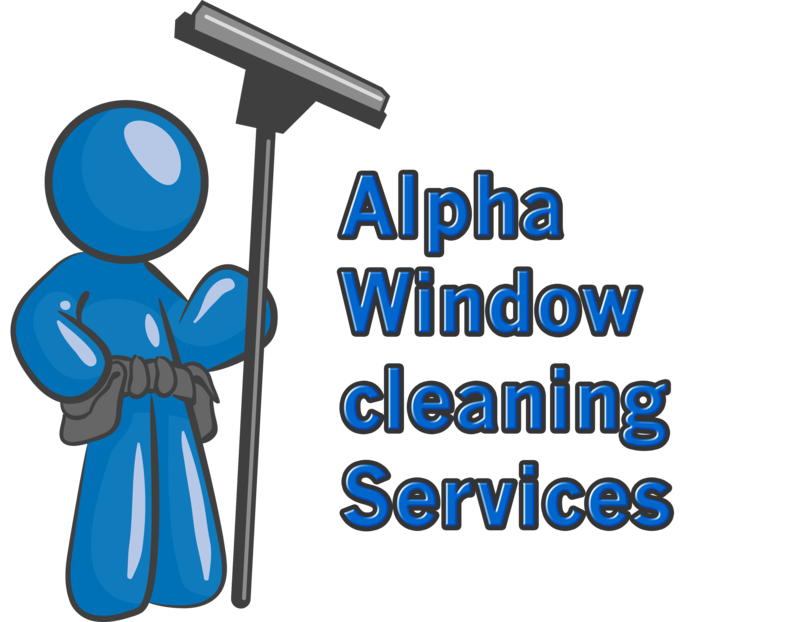 Why use Alpha Window Cleaners Glasgow? Free commercial window cleaning quote.